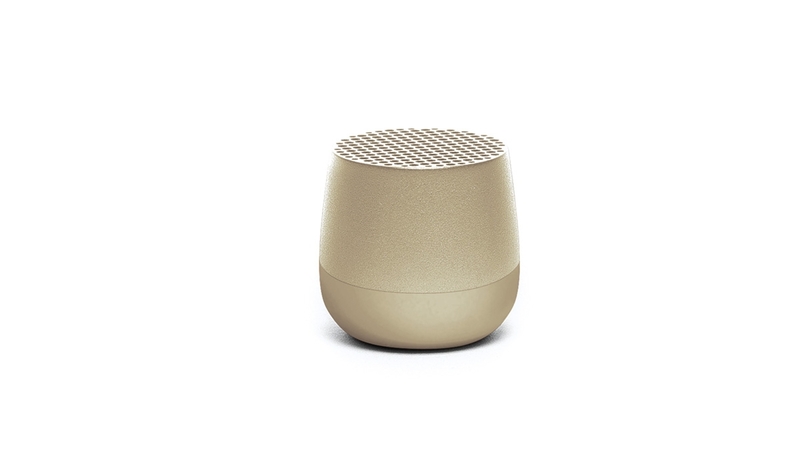 Featuring Bluetooth connectivity, this innovative speaker can be used without wires so you can benefit from crystal-clear sound anywhere. Mini in size but big on sound, this 3W speaker in gold is rechargeable and features Bluetooth 4.1 "Hands free" micro Selfie function (trigger remote) as well as a microphone. 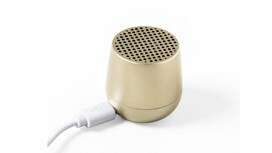 Autonomy : 2 h Charging time : 30 min Power supply : on USB plug (included). 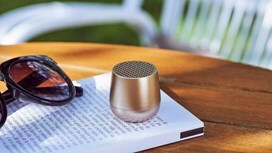 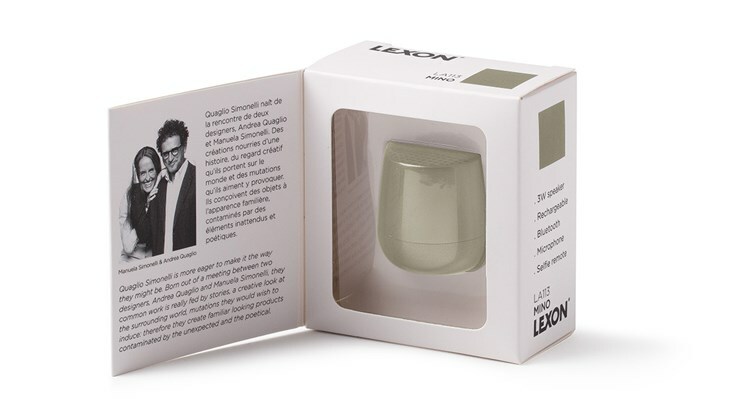 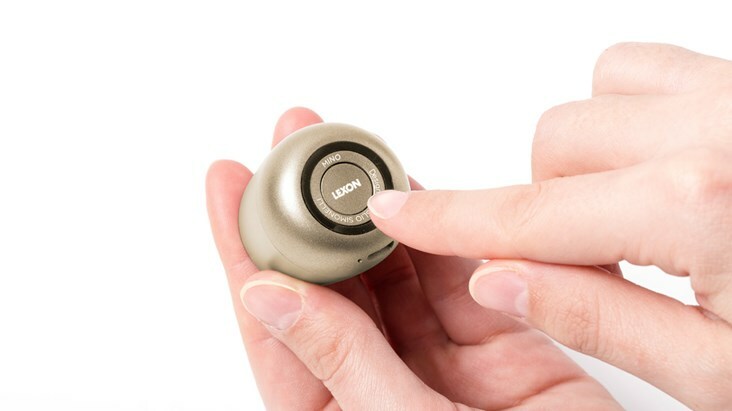 Take this speaker with you anywhere, it is small enough to fit into your pocket.